Will America’s reputation survive President Trump? A common trend underlying President Trump’s policy decisions is to undo whatever President Obama accomplished. For former Secretary of State John Kerry, that means watching years of his hard-earned achievements in the international community come apart. Hear Kerry explain what it’s like to watch President Trump on the world stage, why he refuses to let the current administration anger him, and what he believes threatens the basic fabric of American democracy. Kerry is so much more qualified than W was, and it's yet another failure of American media that this side of John Kerry did not come through in the campaign, just the goddamn horserace crap that media always does. Similarly, Al Gore was the better man, but the GOP mobilizes stupidity and bombast as virtues. And add onto that, Hillary Clinton compared to Trump! 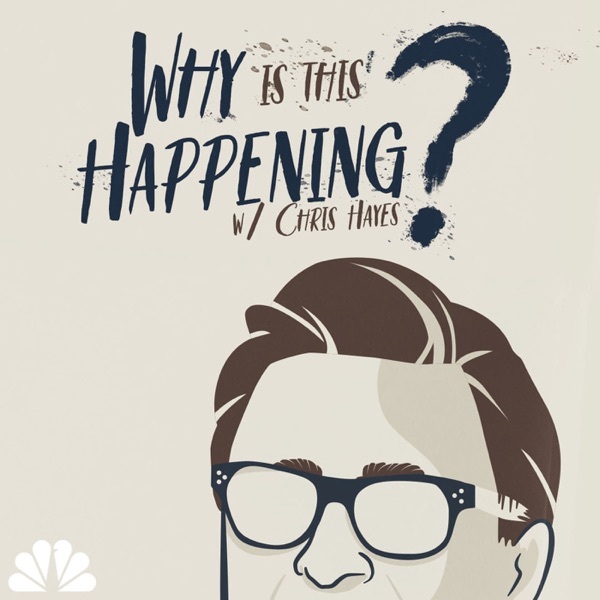 Chris, I love you podcast. would you possibly be interested or able to do show on the evangelicals and the weird devotion to trump?